Wireless tablets and portable devices can be used as fully independent POSitouch terminals. These devices can be operated on Windows, from Windows CE to Windows 10, as well as Android while providing the exact same user interface than that of fixed terminals. 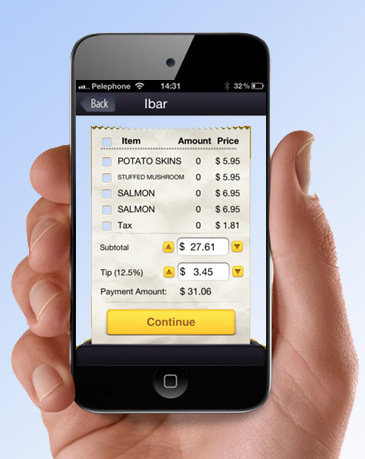 All features, from commands to payments, are available on mobile terminals. Many third party companies that provide mobile payment services support POSitouch. Customers can use a smartphone app to pay their bill without the assistance of a waiter. 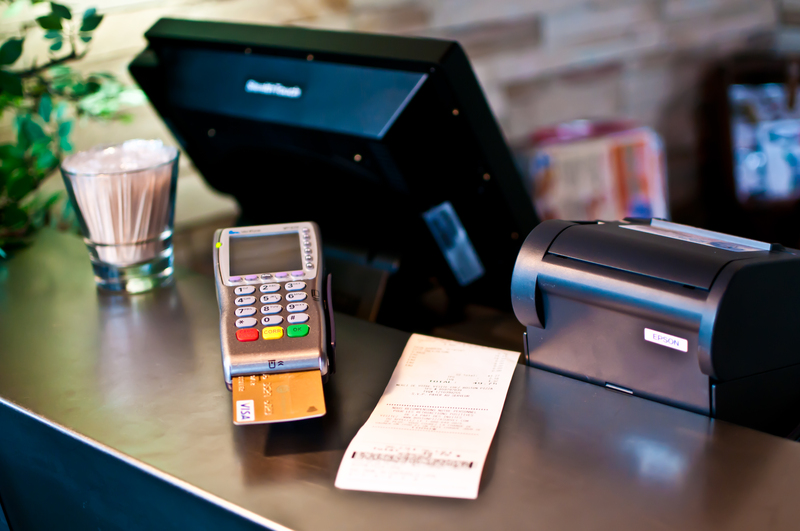 These applications can accelerate table turnover, since customers can pay and leave without having to wait for their paper receipt. With the introduction of EMV cards (chip cards with PINs), there are more and more ways to process payments directly at the table. 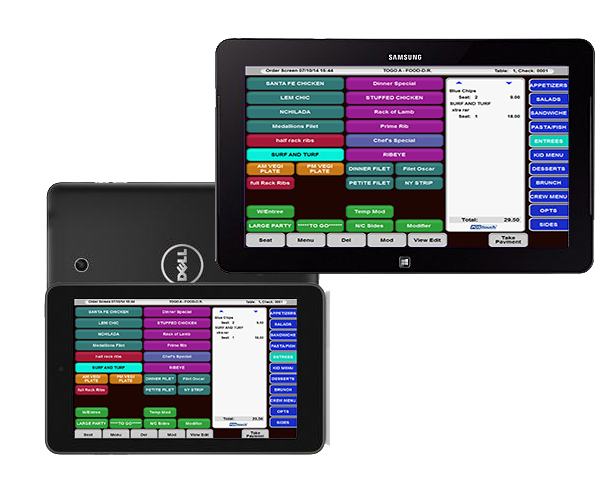 Looking for a quick and simple solution in terms of point-of-sale systems? Contact one of our representatives to learn about our SRM-compatible iOS solutions. POSitouch includes many other mobile applications such as POSiPortail and POSereserve, which are designed to optimize your business’s operations.